The following is a view of the Hong Kong situation as seen from China. It is worth the read. Our thanks to the Washington Post who first carried the story. The umbrella revolution won’t give Hong Kong democracy. Protesters should stop calling for it. 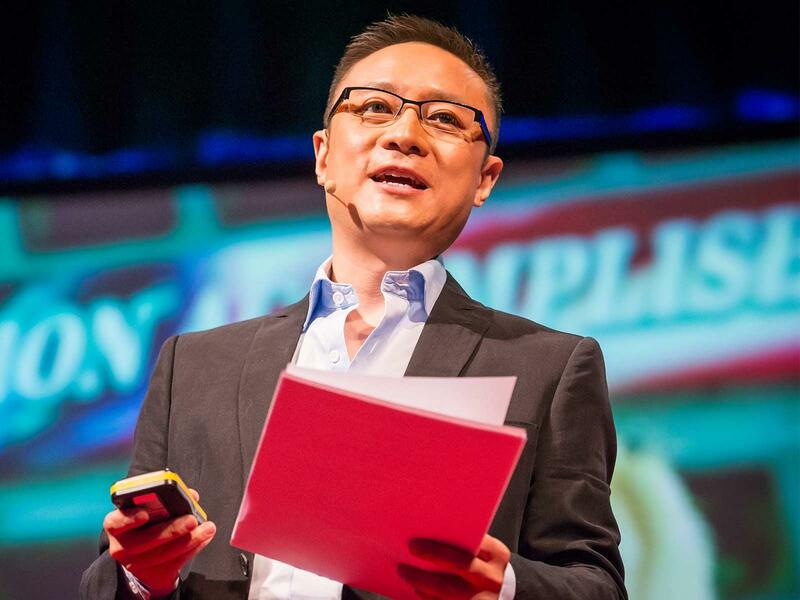 Eric X. Li is a venture capitalist and political scientist in Shanghai. HONG KONG — The prevailing media narrative about the Hong Kong protest — namely that the citizens are politically dissatisfied and are fighting for democracy against the tyranny of Beijing — is false. What’s actually happening is this: A fringe of radical (or sometimes, more charitably, merely naive) ideologues are recasting the real and legitimate economic grievances of people here as a fight about Hong Kong’s autonomy. The movement is part of a global trend you might call maidancracy (rule of the square, from the infamous Maidan in central Kiev where the Ukrainian protests began). If carried out to its full extent, it will not end well for Hong Kong. Maidancracy is an increasingly common post-Cold-War phenomenon. From the former Soviet Union to Southeast Asia, from the Arab world to Ukraine, it has affected the lives and futures of hundreds of millions of people. Hong Kong’s iteration shares certain characteristics with the ones in Cairo and Kiev: First, there is general popular discontent over the prevailing state of affairs and the region’s probable future. Second, while the foot soldiers are largely well-intentioned people with genuine concerns for their own welfare and that of the Hong Kong society, they are led by activists with a strong ideological agenda. As a result, their aim becomes the overthrow of the government or sometimes the entire political system. Third, the press relentlessly cheers them on and thereby amplifies the movement and turns it into a self-fulfilling prophecy. Fourth, democracy is always the banner. These movements generally fail when they are put down violently, with tragic loss of life (think of Syria). In the rare cases in which they succeed, they lead to long periods of suffering and destruction (think of Ukraine, where more than a decade of continuous color revolutions have torn the country apart and now threaten the nation’s very survival). Some maidan movements seem to run on a perpetual cycle: get on the square to remove a government, only to return to the square to remove the next one (think of Egypt). In the meantime, paralysis, chaos and even violence reign. But the protest message, as described by the loudest activists, is problematic, because its central theme of democracy for Hong Kong is all wrong. The degree of political participation in Hong Kong is actually at its highest in history. 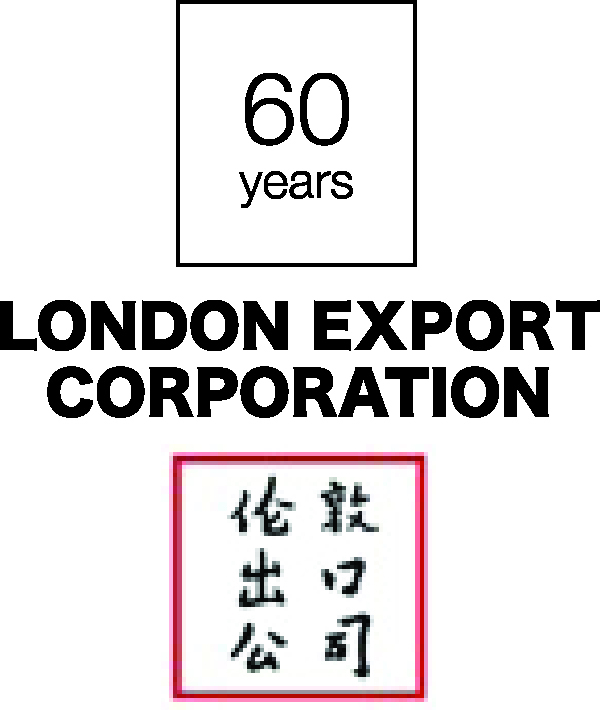 Before 1997, Hong Kong was a British colony for 155 years, during which it was ruled by 28 governors — all of them directly appointed by London. For Chris Patten, the last British governor of Hong Kong, to now brand himself as the champion of democracy is hypocrisy of the highest order. Only after the return of sovereignty to China 17 years ago did Hong Kong gain real public participation in governance. Today, half of the legislature is directly elected by the public and the other half by what are called functional constituencies. The chief executive, a native Hong Konger, is selected by a committee of 1,200 other Hong Kongers. Further, Beijing has now devised a plan for voters to elect the next chief executive directly, rather than by committee, in 2017 among candidates fielded by a nominating committee — also made up of Hong Kongers. The proximate cause for today’s upheaval is the protesters’ demand for direct public nomination of candidates, too. But the context matters: General discontent has provided fertile soil for this movement, and the sources of that dissatisfaction have nothing to do with imaginary diktats from Beijing. Hong Kong is going through a tough period of economic and social dislocation. Its unique advantage as the only port into and out of China has largely disappeared as the mainland’s own market economy scales up. Its manufacturing base, which provided ample employment, has been moved to cheaper locations. Globalization and the expanding Chinese economy have elevated the city’s position as an international financial center, but the economic benefits have mainly accrued to landowners and those who are engaged in financial intermediation and deployment of capital. Median income has been stagnant and is dropping, but costs of living, especially housing, have been rising. The wealth gap is among the highest in the world. Empirical data demonstrates the nature of public discontent, and it is fundamentally different from what is being portrayed by the protesting activists. Over the past several years, polling conducted by the Public Opinion Program at the University of Hong Kong has consistently shown that well over 80 percent of Hong Kongers’ top concerns are livelihood and economic issues, with those who are concerned with political problems in the low double digits at the most. When the Occupy Central movement was gathering steam over the summer, the protesters garnered 800,000 votes in an unofficial poll supporting the movement. Yet less than two months later an anti-Occupy campaign collected 1.3 million signatures (from Hong Kong’s 7 million population) opposing the movement. The same University of Hong Kong program has conducted five public opinion surveys since April 2013, when protesters first began to create the movement. All but one showed that more than half of Hong Kongers opposed it, and support was in the low double digits. Hong Kong’s economic issues are daunting challenges for any government. But they have been made even more difficult by protesters attempting, successfully it seems, to manufacture a narrative that Beijing is the cause of Hong Kong’s troubles. By misdirecting the frustration and anxiety of Hong Kongers to Beijing, the maidancracy ideology has overtaken rational discourse about the root causes of Hong Kong’s problems and their solutions. At the moment, the situation is tense. If either side makes the mistake of escalating, we know that maidancracy can be destructive. Hong Kong’s current conditions do not call for such destruction. Let calm return to the City by the Harbor. Hong Kong needs problem solvers, not revolutionaries.